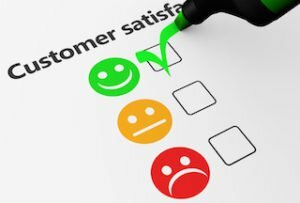 Customer satisfaction happy feedback rating checklist and business quality evaluation concept 3D illustration. 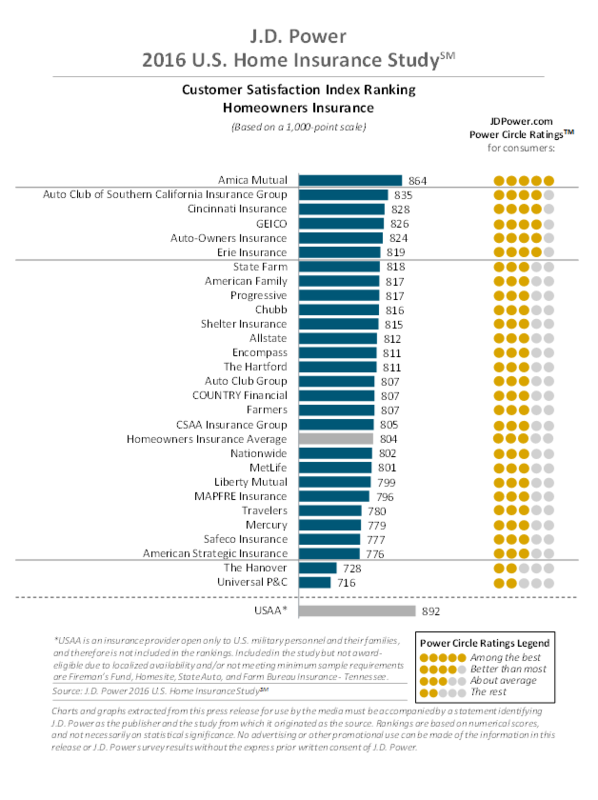 COSTA MESA, Calif. —Amica Mutual earned the highest ranking in homeowners insurance customer satisfaction for 15th consecutive year while The Hartford ranks highest in renters insurance for the first time, according to the J.D. Power 2016 U.S. Home Insurance Study, released Sept. 19 (see full rankings below). 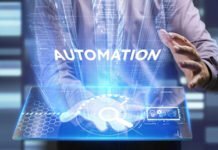 With homeowners and renters insurance premiums remaining stable, the study notes insurers are focusing on the customer experience to differentiate themselves from the competition. Historically, price has been the leading basis of competition for many insurers. The industry is currently in what could best be described as a stagnant or soft cycle, with rates remaining relatively stable. On average, customers report an annual premium charge of $1,186 for homeowners insurance and $259 for renters insurance in 2016, with both remaining relatively unchanged over the past few years. The shift in insurers’ strategic priorities has resulted in a significant increase in satisfaction. Overall customer satisfaction with homeowners insurers is 804 (on a 1,000-point scale) and overall customer satisfaction with renters insurance companies is 825, each a 17-point increase from 2015. Monet noted that while in the homeowners and renters segments satisfaction with price is up (+16 points) because rates are stable, the increase in satisfaction with policy offerings (+25) is actually a much larger driver of the overall annual change in satisfaction. Improved communication is helping customers to see the value in the products they purchase. Among homeowners customers, satisfaction also improves significantly in claims (+19 points) and interaction (+10). 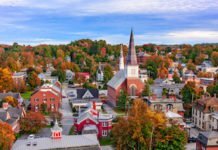 Gen Y—now the largest generation in the United States at 75 million or 31% of the population and the largest group of home buyers at 35%—is a sizable force in the U.S. economy today. Over the next decade, Gen Y will become even more influential as they enter their prime years of building assets and accumulating wealth, and, therefore, will likely represent a lucrative segment for insurers to target. While HNWI Gen Y customers are more satisfied overall with their homeowners insurance than are HNWI Boomers, they are less satisfied with interaction with their insurer, specifically with their agent experience. HNWI Gen Y has a greater number of contacts with their insurer vs. HNWI Boomers, resulting in the interaction factor having a heavier weight in the overall satisfaction index among HNWI Gen Y vs. Boomers (34% vs. 27%, respectively). Focusing on improving agent and broker interactions will be critical for insurers looking to attract and retain HNWI Gen Y customers. On-demand insurance allows customers to insure items just when they need it, turning it on and off, frequently using their smartphone. Often called “just-in-time coverage,” consumers can insure, for example, their bike only while they’re riding it, their skis during a weekend trip or their laptop when used away from the home. The study examines overall customer satisfaction with two distinct personal insurance product lines: homeowners and renters. Satisfaction in the homeowners and renters insurance segments is measured by examining five factors: interaction; policy offerings; price; billing process and policy information; and claims. Satisfaction is calculated on a 1,000-point scale. Amica Mutual ranks highest in the homeowners insurance segment with a score of 864.Amica Mutual performs particularly well in the billing process and policy information, interaction, policy offerings and price factors. 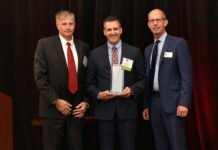 Auto Club of Southern California Insurance Group ranks second (835), followed by Cincinnati Insurance (828), GEICO (826) andAuto-Owners Insurance (824). The Hartford ranks highest in the renters insurance segment with a score of 841. The Hartford performs particularly well in the billing process and policy information, interaction and policy offerings factors. 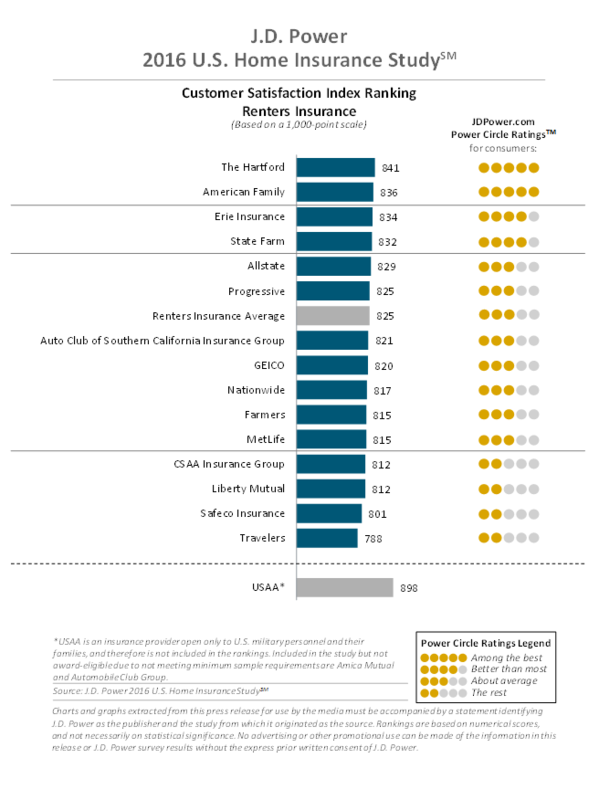 American Family ranks second (836), followed by Erie Insurance(834) and State Farm (832). For more information about the 2016 U.S. Home Insurance Study, visithttp://www.jdpower.com/resource/jd-power-us-household-insurance-study. J.D. Power defines generational groups as Pre-Boomers (born before 1946); Boomers (1946 to 1964); Gen X (1965-1976); Gen Y (1977 to 1994); and Gen Z (1995-2004).